Matalan is a British fashion and homeware retailer based in Knowsley, United Kingdom. In 1985, it was established by John Hargreaves. The group has 217 stores across the United Kingdom. 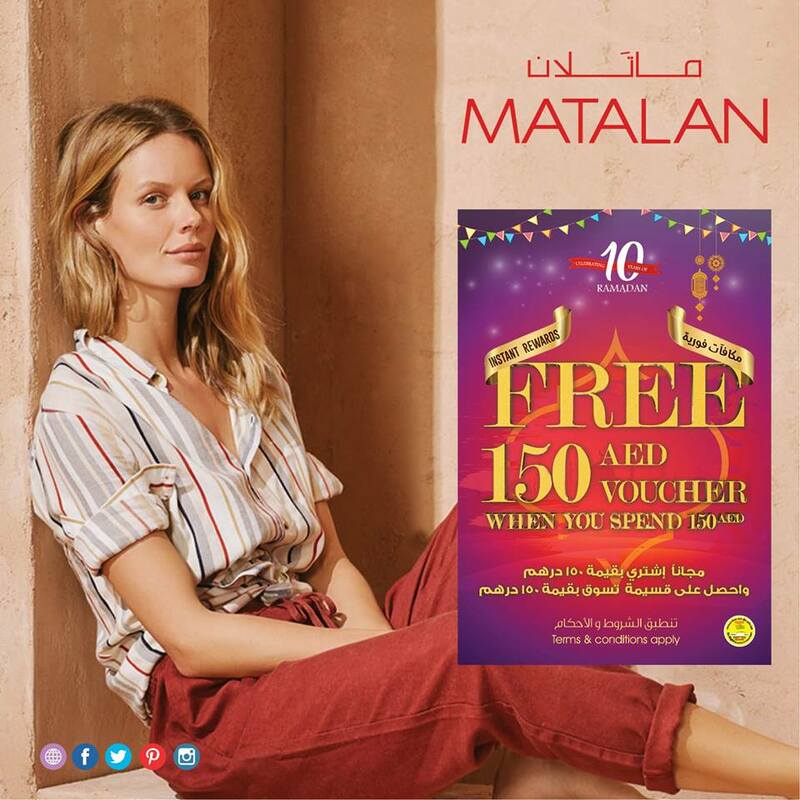 Matalan Middle … see more..